Ubisoft today announced that Tom Clancy’s The Division will have an Open Beta that will take place on February 19th and run through until February 21st with pre-loads available starting February 16th and Xbox One players getting treated to a one day head start on February 18th. 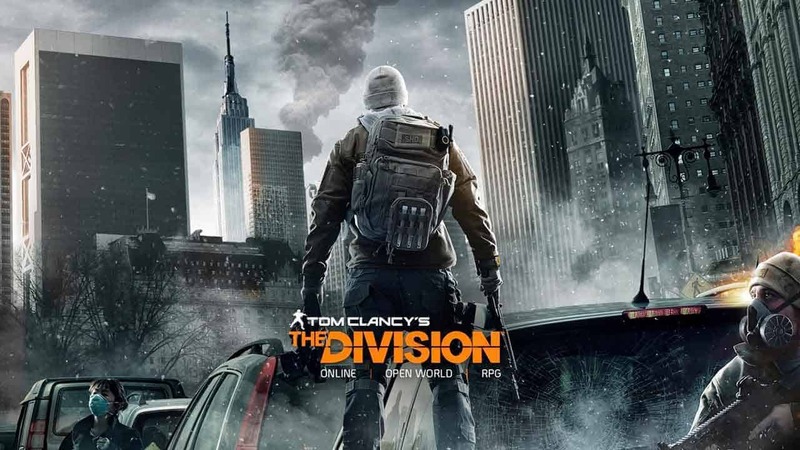 Tom Clancy’s The Division is one of the most highly anticipated released of the year and following a successful Closed Beta period, the Open Beta will return with the same content that was available previously alongside a brand new story mission as players continue their efforts to save the city. Additionally everyone that participates in the Open Beta will be treated to a special in-game gift when the game goes live.